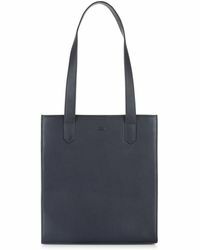 UK-based brand Jaeger was established in 1884 and has always been known for its use of high quality fibers and the impeccable craftsmanship that defines all its clothing and accessories lines. 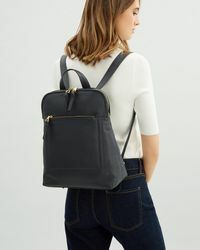 While the brand used to have something of a 'twinset and pearls' image, in 2008 it began going through a rebrand, the same year that Jaeger first appeared at London Fashion Week. 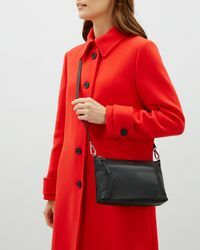 Now the label's aesthetic retains that classic British sense of style, including the inspiring tailoring, but with a contemporary and fresh approach that often includes a bright color palette. 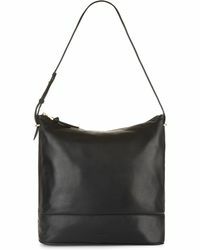 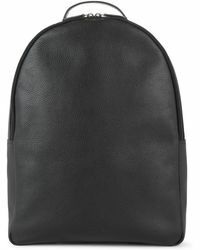 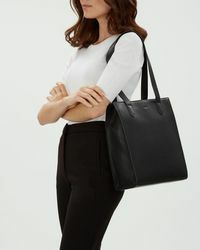 The range of bags from Jaeger includes beaded clutches and leopard-print wristlets, as well as luxurious slouchy leather hobo bags in various colors and modern, structured designs.